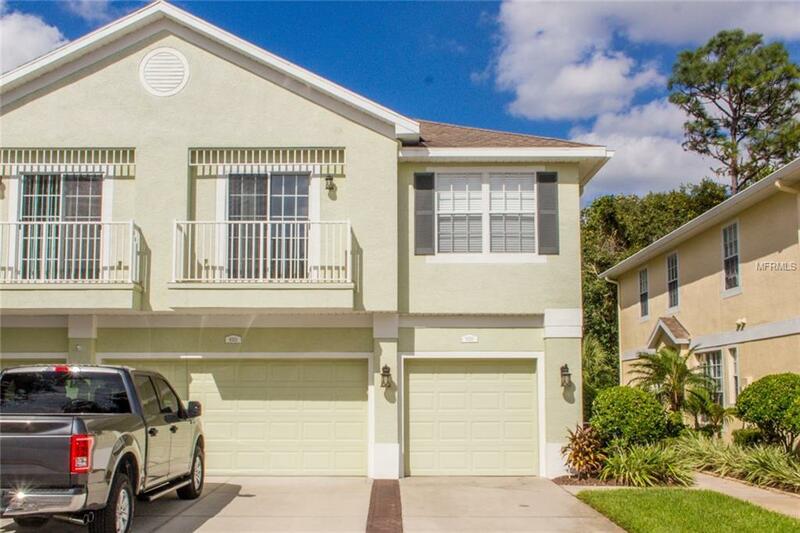 Beautiful 2 Bedroom 2 Bath Townhome in the gated community of Little Creek. The townhouse is located at the end of a cul-de-sac. Split floor plan with lots of natural light. Interior laundry room upstairs and one car garage downstairs make living here super convenient. Gated community with wonderful pool. Close to Little Rd. for shopping and dining. Lease-option available with 20% down. Listing provided courtesy of Trans States Realty.